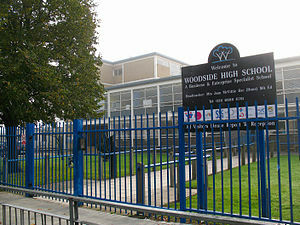 In November 2017, en10ergy – the community energy society set up by MHSG in 2009, installed over 200 solar panels on the roof of Woodside High School in Wood Green. The panels are now generating, and even though we’ve only had winter sun, they have generated over 2,000 kWh to date, enough to make over 113,000 cups of tea! We are selling the electricity to the school for a discounted price, and we will be running an educational programme with students later in the year.